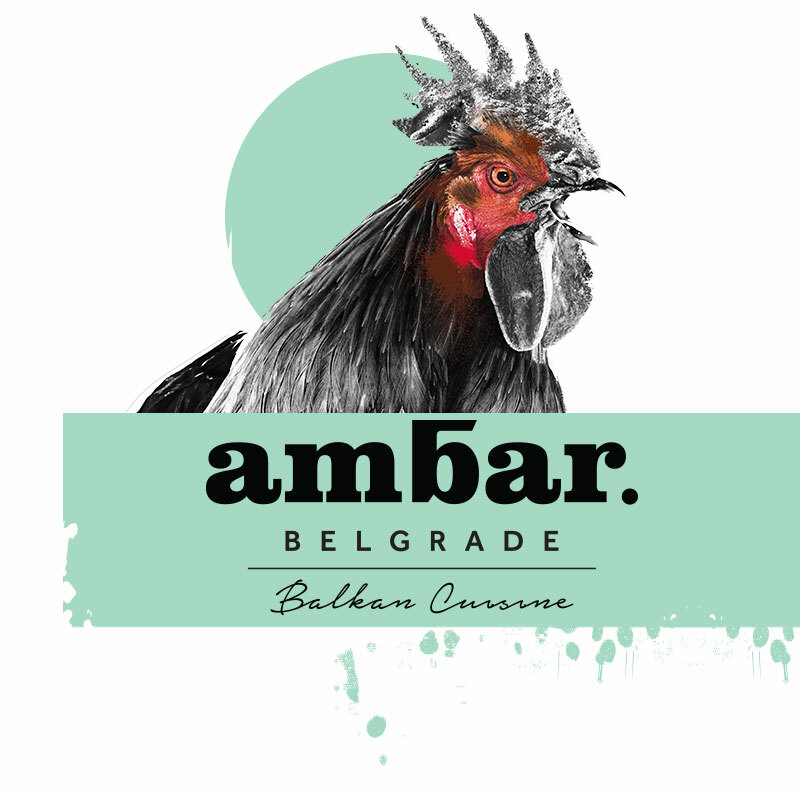 Ambar Belgrade, launched after the brand’s tremendous success in Washington D.C. is the perfect destination for both tourists and locals alike. It’s stunning interior and riverside view located on Belgrade’s trendy and buzzy Beton Hala, coupled with its refined and modern Balkan cuisine, renders it an entirely fresh concept to the Balkans. What’s Ambar’s secret? 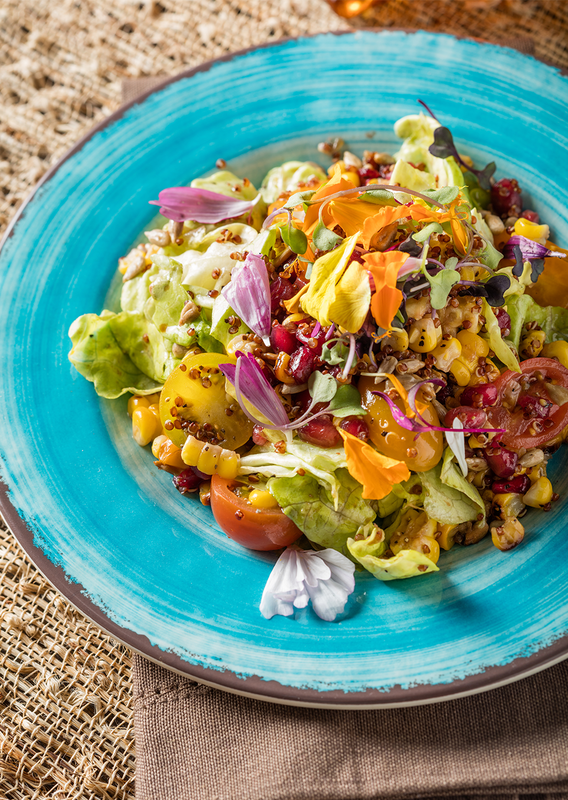 Its unique approach to Balkan cuisine – it seamlessly meshes the best of tradition with the addition of modern touches – beautifully presented to you on a plate. 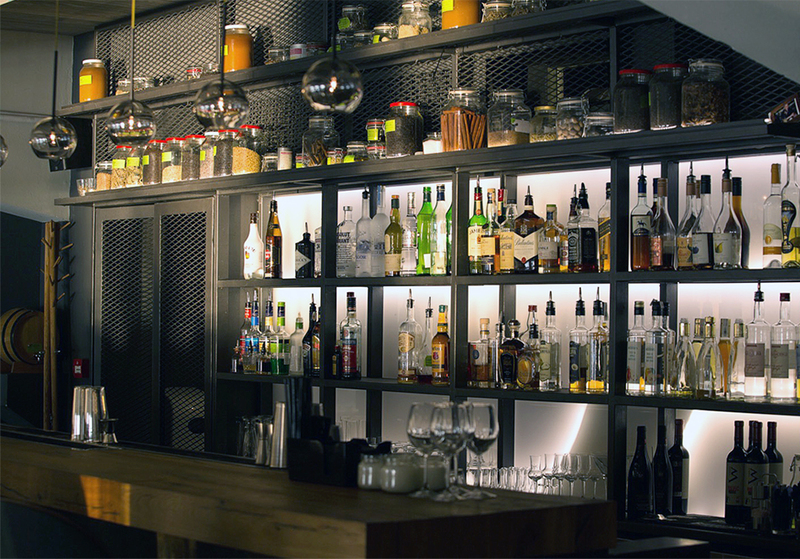 This allows Ambar’s guests to sample all that the Balkans has to offer – and that’s plenty. Welcome to the best of the Balkans. 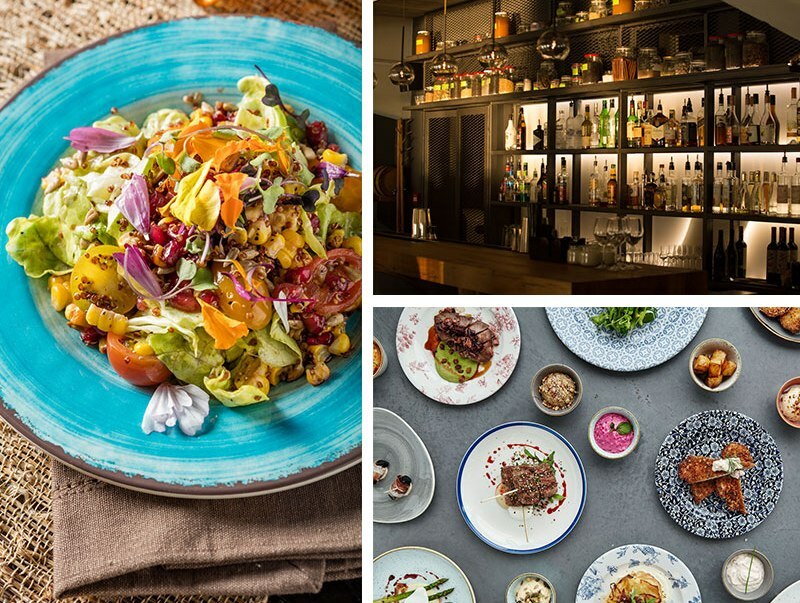 Ambar Belgrade, launched after the brand's tremendous success in Washington D.C. is the perfection destination for both tourists and locals alike. It's stunning interior and riverside view located on Belgrade's infamous and buzzy Beton Hala, coupled with its refined and modern Balkan cuisine renders it an entirely fresh concept to the Balkans. What's Ambar's secret? 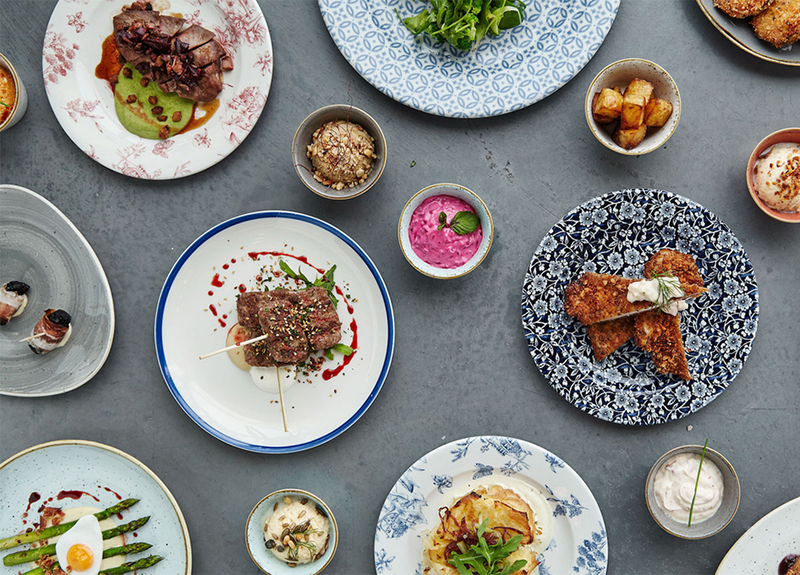 Its unique approach to Balkan cuisine - it seamlessly meshes the best of tradition with the addition of modern touches - beautifully presented to you on a plate. 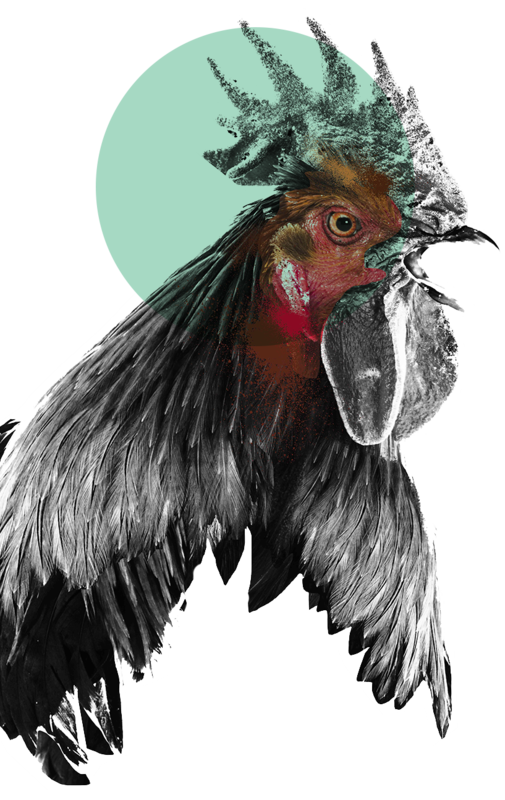 This allows Ambar's guests to sample all that the Balkans have to offer - and that's plenty. Welcome to the best of the Balkans.